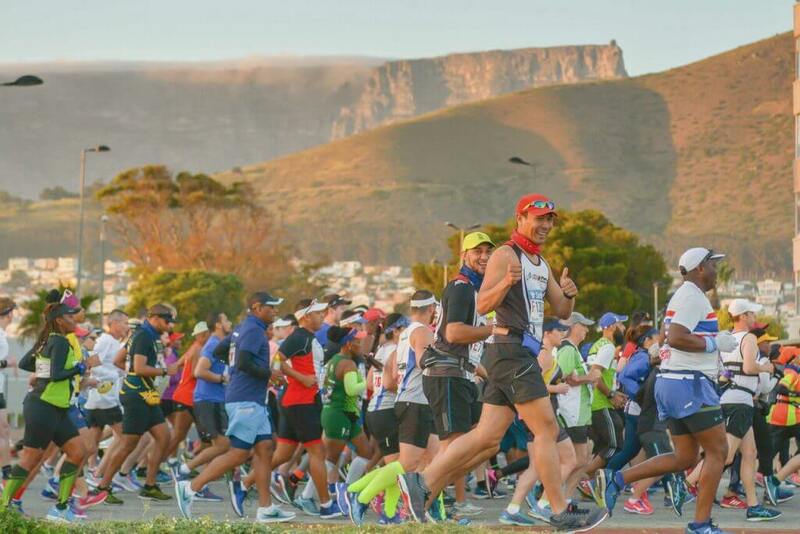 Coke, more Coke, Water, more Water, Food, more Food, oh and the Comrades Marathon. 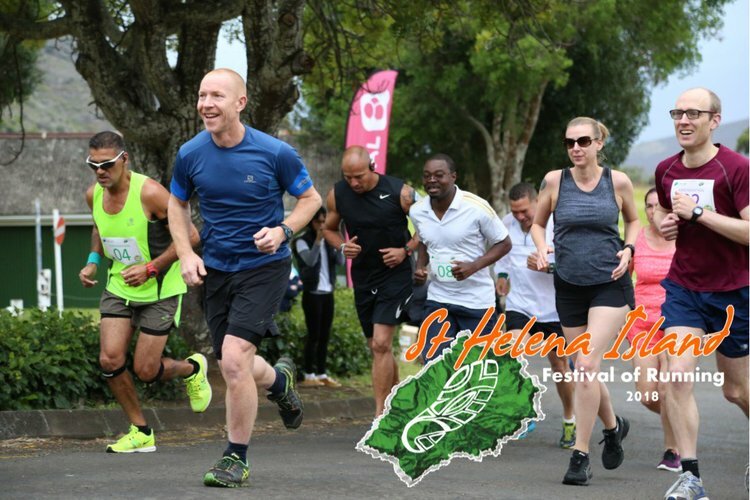 It’s not just about the 90.184km from the Pietermaritzburg City Hall to the Moses Mabhida Stadium, come Sunday, 10 June 2018. 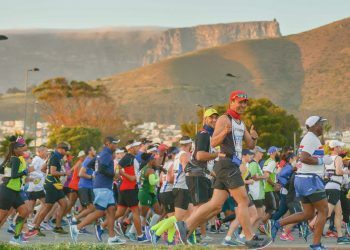 It’s about the ‘gees’ and the vibe along the undulating route with its 44 refreshment stations that will make the Comrades journey that much more exciting, exhilarating and rewarding. 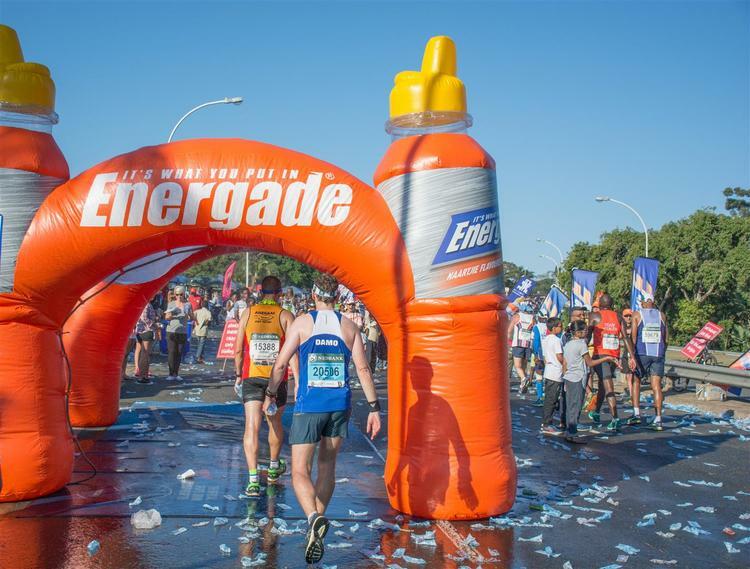 At the finish venue, upon completion of the epic Comrades voyage, the athlete will enjoy an ice cold 500ml RTD bottle of Energade, as well as a choice of soup and bread or tea and coffee. 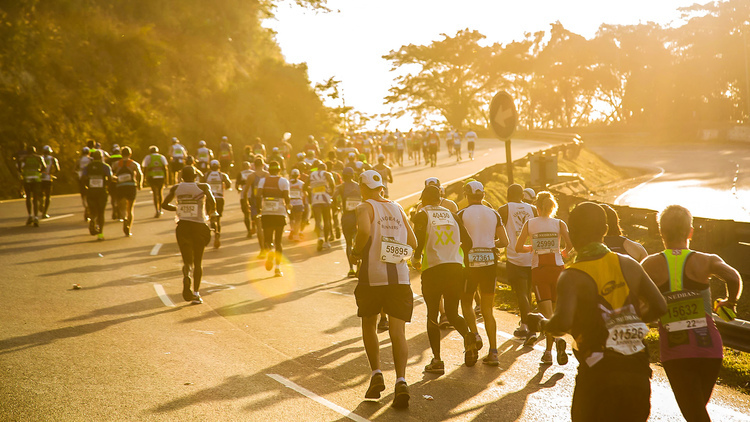 James says, “Many runners have credited the Comrades Marathon refreshment stations for offering a feast along the way. 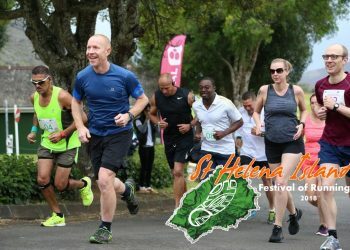 It is our intention that our athletes are well catered for along the route for what is arguably their most gruelling road-running journey annually.” Hope you will join us on this life-changing experience? 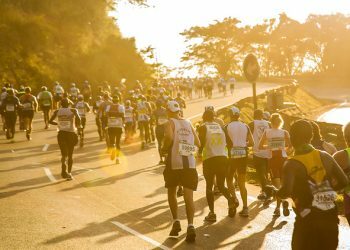 UPDATE: The Comrades Marathon Association have recently commented that they are making a concerted effort to reduce the amount of plastic used during the marathon and will continue to improve on this.